For Sale - lakomys Webseite! 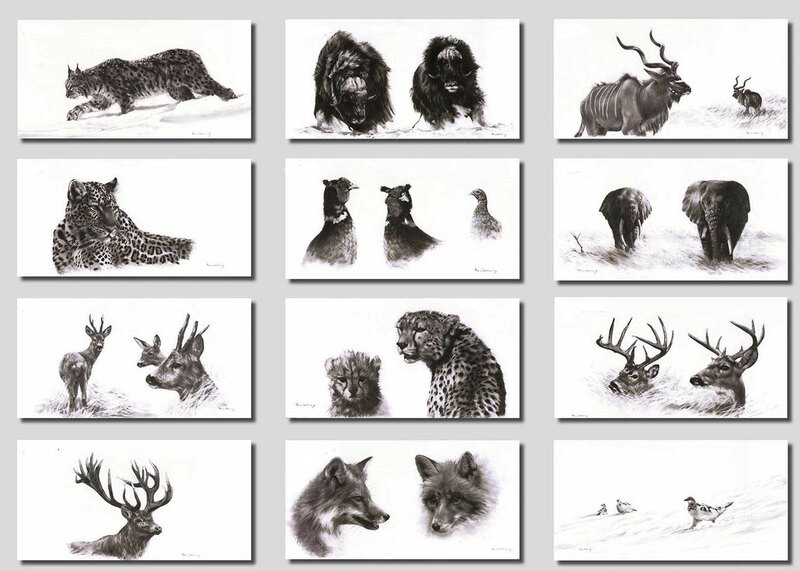 These are the Pictures from my Wildlife Art Calender. 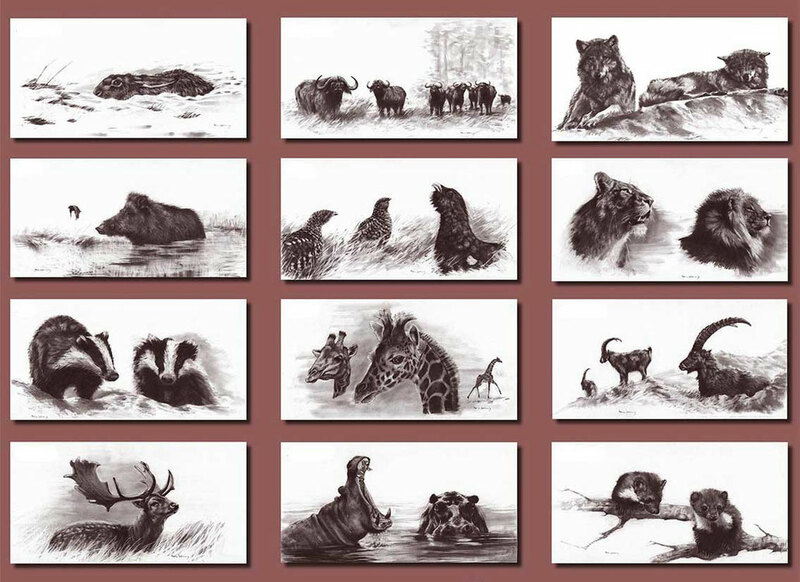 The format is 70 x 35 cm (27,5 x 13,8 Inch).